Directed by Craig Gillespie. With Margot Robbie, Sebastian Stan, Allison Janney, Julianne Nicholson. Competitive ice skater Tonya Harding rises amongst the ranks at the U.S. 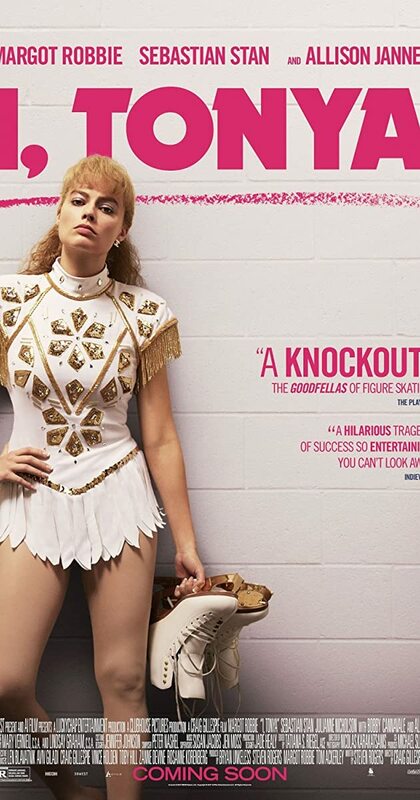 Figure Skating Championships, but her future in the activity is thrown into doubt when her ex-husband intervenes.